What a spectacular digital angel image! 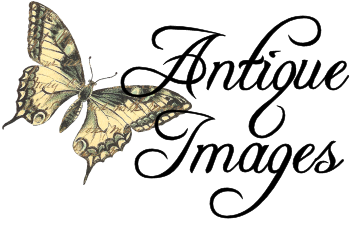 I created this digital angel clip art from a gorgeous Victorian paper scrap, and it took lots of digital restoration. 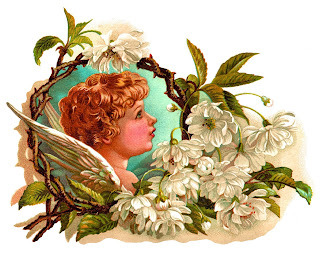 With the lovely white flowers and and branches framing the cherubic angel, this is one of the most beautiful Victorian scraps I've found. 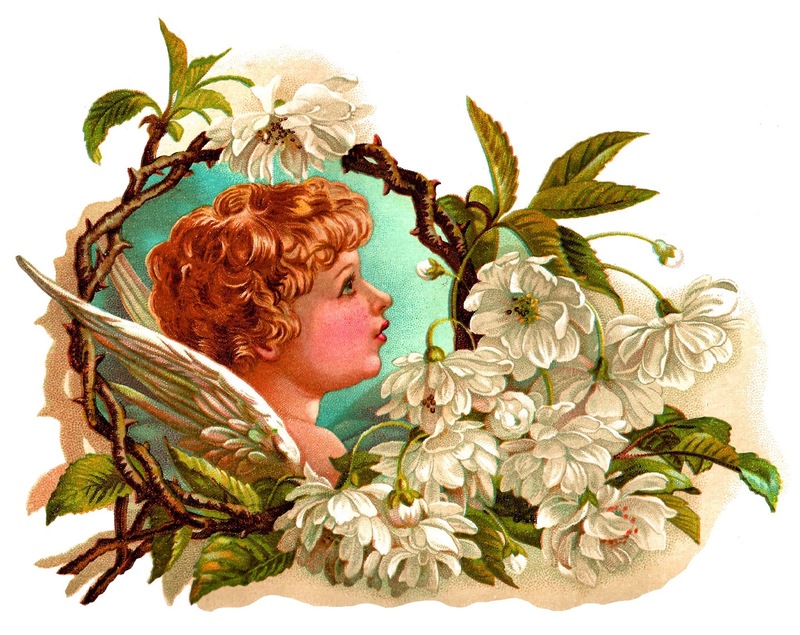 The angel and flower illustration can be used in so many projects, decorating so many wonderful creations! I hope you enjoy creating with this stunning digital angel illustration in so many ways!